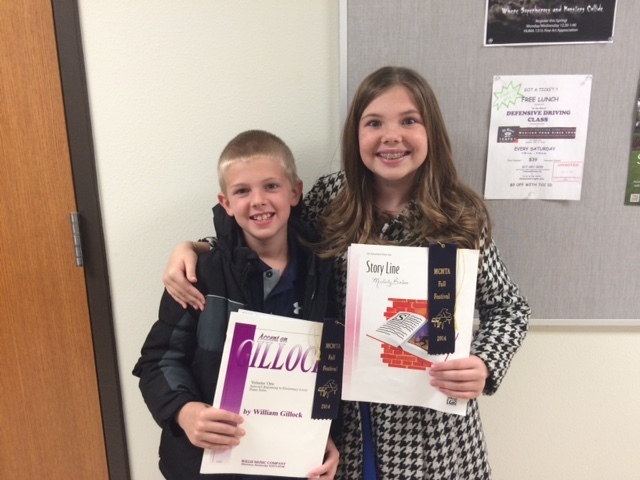 The weekend of November 15th Embug and Kritterman competed in their first piano competition. 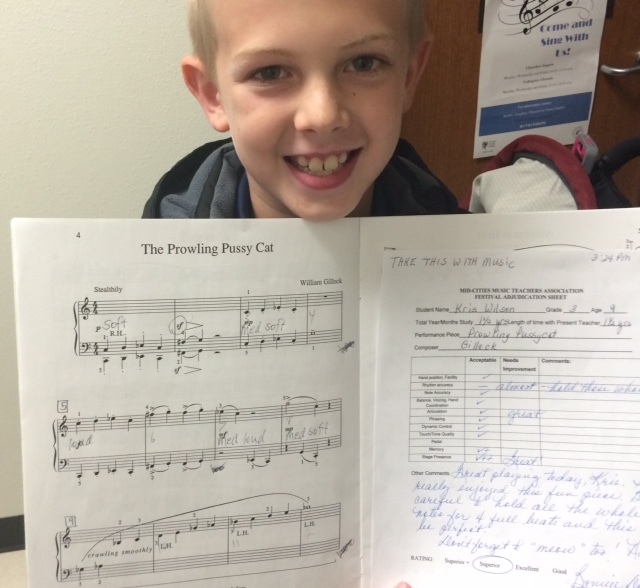 With the support of their piano teacher Mrs. Emily Tarpening, they each performed a selected piece before a judge. Kritterman did well and got a rating of Superior. 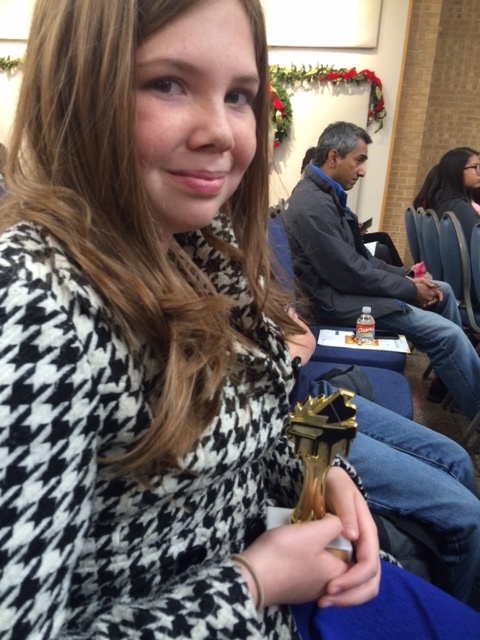 Embug did well too, receiving a rating of Superior+ and then performed in the recital honoring those at the competition who received the same rating as she did. We continue to be amazed at the musical ability of our children. It is also exciting to see them eagerly practice and tickle the ivories on the piano once played by my grandmother, Charlotte Huitink.